re oltrano and santa croce.. are there any specific lanes/neighbourhood alleys that have all the weird/quirky/rustic/bohe shops ? Hello, thank you for checking out the blog! In the oltrarno I have just the list for you here and in Santa Croce, I would check out Boutique Nadine’s on via dei Benci, Aqua Flor fragrance shop (I am planning to write a post about this neighborhood as well, since there really is no specific ‘street’ like in the oltrarno. I am moving to Florence this January so discovering your blog has been just what I needed! What nice areas in the centre of Florence would you recommend to rent an apartment that are not so expensive? Also, I live in Mexico so I am so used to the sun! When does the nice weather start? I am jealous. I lived in the Parma area for four years. I am familiar with the winter weather and I can see that when you went out for truffles the wather was nasty, but I even miss that type of weather. There is something magical about being in Italy, rain or shine. ciao! I am comign to Florence with my family (two teenage girls) and am curious where we should plan to eat on January 1, when everything seems to be closed. Do you have any suggestions? Thanks so much – am loving your blog! Hello Deb, how exciting! I hope you will have a wonderful trip – as for your question, it is true that many places are closed on January 1. I would definitely think about dining at a hotel restaurant (the four seasons is amazing as well as JK Place or The Savoy) since for sure they will be open. Thank you so much for your kind comment. You are going to have a great month 🙂 Thanks for your support! Hello Georgette, I am absolutely delighted to have bumped into your blog today. It is the only good thing to have happened so far, so it is much appreciated! I look forward to some nice activities – after 4 years here, I feel that I have been too immersed in my restoration work and would love to get out a bit. Many thanks again. Ciao Georgette! I arrive in Florence tomorrow and your blog was the perfect thing to read. A great resource – esp for free Wifi in the bibliotecas and caffès. Grazie mille! I will be studying in Florence at Lorenzo de’Medici from The Hudson Valley, NY from 1/1 – 5/28. Will I be able to leave hat, gloves & heavy coat here in NY? Hello Julia, it just depends really on how ‘cold’ you are here. For example, lately the weather has been in the 30’s and I’ve had on my heavy coat, hat and gloves. It’s hard to say how long that will last. I would say medium jacket should be suffice, you can always pick up cheap gloves/hat at H&M here if you need them! Hi Georgette, you were so helpful in the summer of 2014, letting me know about the Aveda hair salons in Florence – I really needed a good haircut and color and the salons were just perfect, I even continue to use the Aveda products back home. I will be returning to Florence for a few weeks in September and have been back to studying Italian with my tutor. Are there any meet-up type gatherings in Florence for people who want to practice their Italian? It’s not always easy to speak in Italian when I am visiting….so many people speak English or I feel that they really don’t have the time to wait for me to figure out what I need to say in Italian. I’d love to find someone who would want to meet for a coffee or drink and let me practice my Italian with them during my time in the city. Grazie, e tanti complimenti in your wedding. ❤️??? I am study abroad in florence in just about a month..I absolutely love you blog and it has helped me a lot as I am preparing myself to go over there with my classemates! 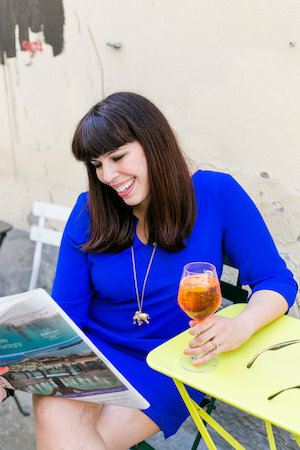 I love your blog about living in Florence. I found it to be extremely humorous and very helpful. Thank you for the entertainment and please continue to blog. Thanks for accepting my request. I leave Sydney Mon 22 Aug and will be in Florence Mon 12 Sep, attending a wedding in nearby Vinci. LOVING your blog! Thank you so much Geoff! Hope you guys have a great time! Hello Cecil. How wonderful that you guys will be in town for that. You can purchase tickets at the Stadium box office in advance (you need a valid ID) or online (it’s probably too early to get tickets right now) but here is the link. The stadium, Stadio Artemio Franchi, is located in the Campo di Marte area, in the city’s northeast. When there’s a game, it is best reached by bus. The numbers 7, 17, and 20 all go to the stadium and you can pick them up at either the train station or in Piazza San Marco. My son and his girl friend recommended your website. They both loved your recommendations when they visited Florence a couple of months back. 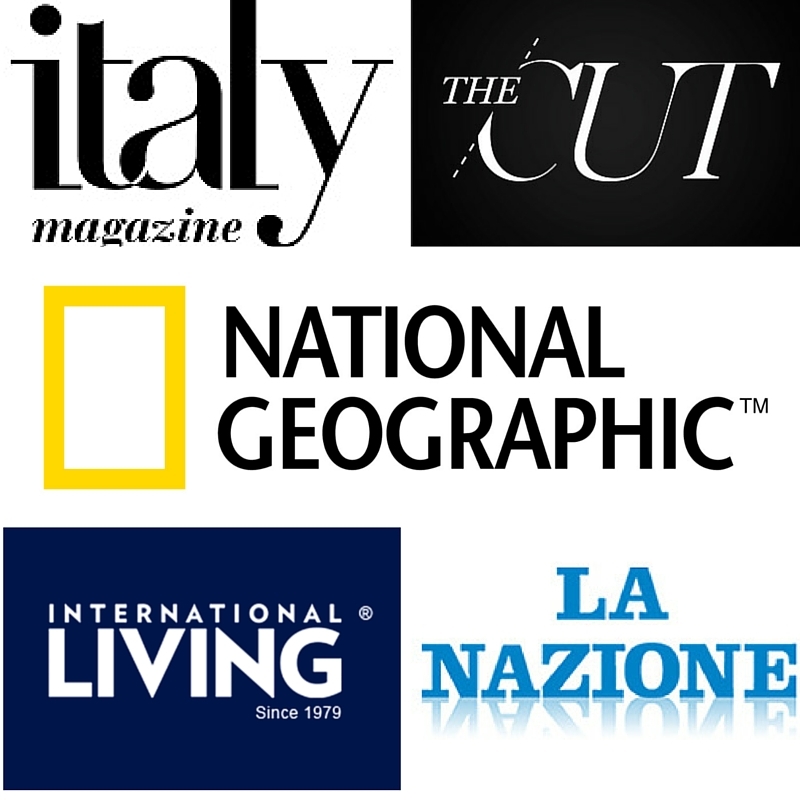 I am an Italian born (from Fruili) architect but have lived in US most of my adult life. 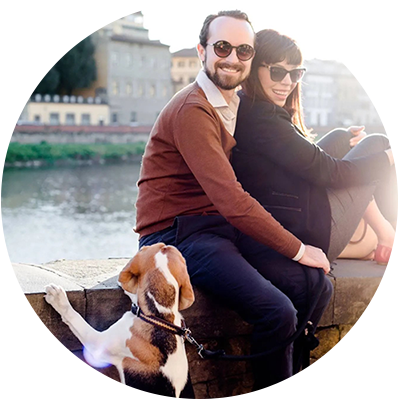 My wife and I (with another couple) want to buy an apartment in Florence that we can use 2-3 weeks at a time as a base when we retire. I have been researching the various areas and prices with real estate brokers. I have always loved the Oltrarno over the years even when I was a student many years ago. Do you have any preferences or insights that you might give us based upon your experience? When my sister and I visited Florence in 2013 we asked you about a hair salon – which was fantastic by the way. Also there were street stalls seemingly everywhere and we bought lots of bits n pieces. We are planning a return to Florence via Rome and Venice in 2020 and hope to find those markets again. HELP! When are they and where? We are also hoping to travel by train to Arezzo for the huge monthly market there and perhaps visit one in Fiesole. We did return to Florence in 2016 and were lucky enough to witness the wonderful Calcio Storica parades as we were staying near Santa Maria Novella. We also thought we would travel perhaps May/June so we can visit Arezzo for the beginning of June.